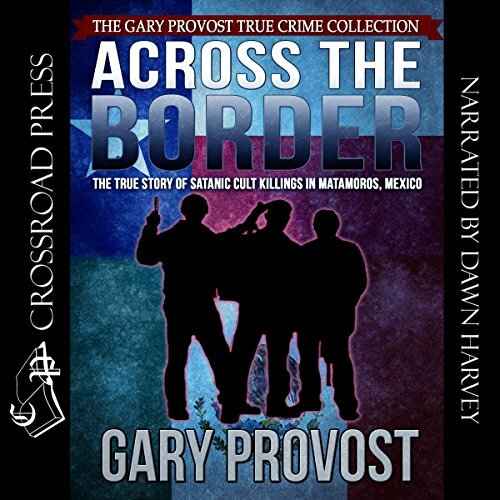 Showing results by author "Gary Provost"
This is an account of the murder of Texas college student Mark Kilroy and 12 others in April of 1989, as well as evidence that the victims had been used as human sacrifices by a satanic cult in Matamoros, Mexico. 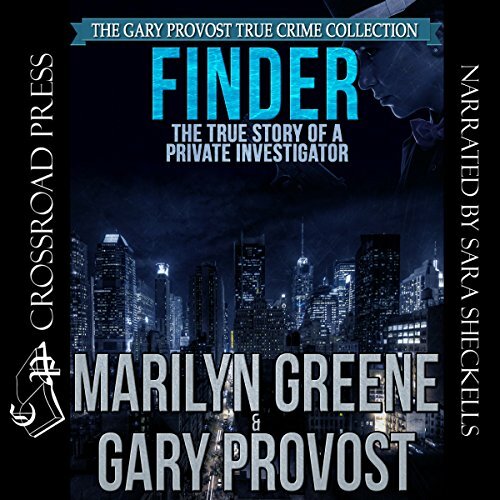 In the last two decades, Private Investigator Marilyn Greene has found more than 200 people - sometimes discovering in hours or minutes a person missing for years. In Finder, Greene shares her news-making triumphs, the joyous family reunions she's made possible, and the chilling cases of dead ends. 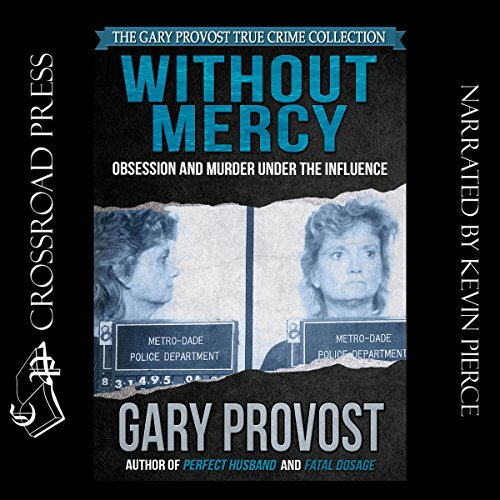 Often called in when all efforts by law enforcement officials have failed, she has traveled the country to locate runaways, children abducted by parents and strangers, and suicide and homicide victims. A story about finding other people and yourself. They are battered women, grieving parents, and burglarized homeowners who responded to criminal violence by taking the law into their own hands. Their cases have struck a deep chord in American society. Are they victims of a failing judicial system or criminals themselves? 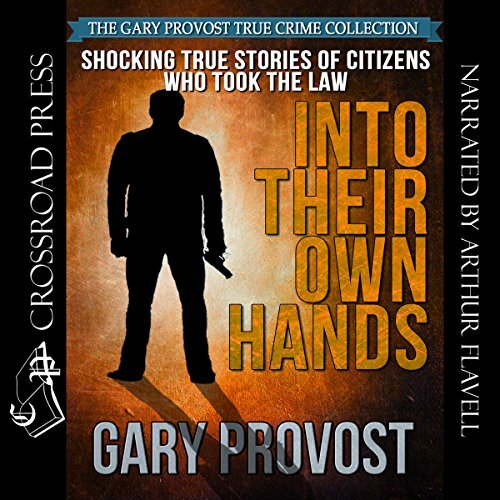 True crime writer Gary Provost examines the stories of ordinary citizens who have taken on the roles of judge, jury and - sometimes - executioner. 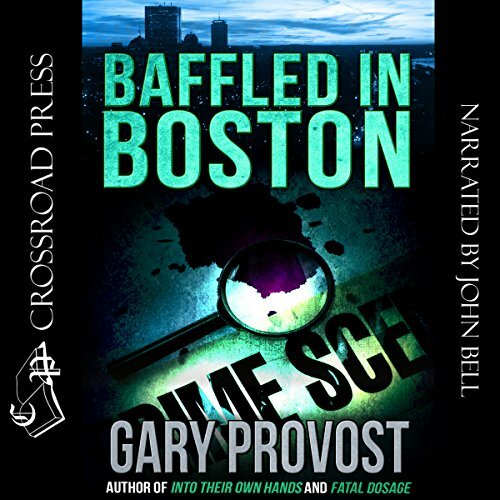 Burned-out true-crime writer Scotty Scotland has been abandoned by his wife, ordered to give up coffee by his doctor, and according to his latest review, he should give up writing too. He spends his days winning imaginary arguments with his wife, defacing reviews of his novels, and counting flowers on the wallpaper. 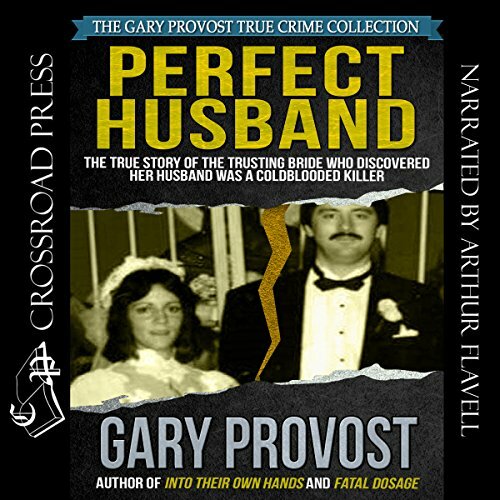 But when his best friend Molly, a nationally syndicated advice columnist, is murdered, Scotty must get out of his pajamas and into action to find the killer. 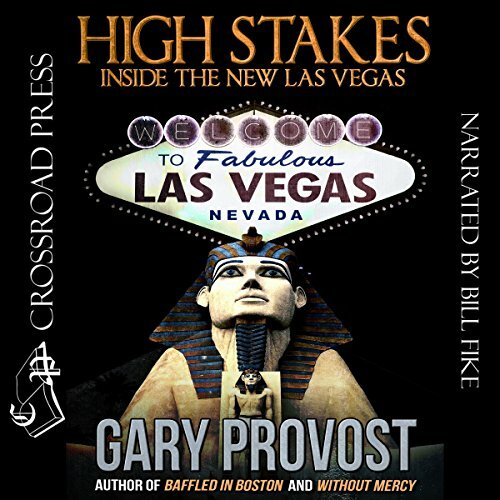 With High Stakes, Gary Provost takes the listener on a wide-ranging tour of Nevada's newly revitalized 21st-century vacation world. This inside look at both the gaming business and its new total entertainment centers, which now host 20 million visitors a year, reveals how Las Vegas became a clean, attractive, family-oriented resort. Today, casino gambling is just one attraction of many, most of them new. 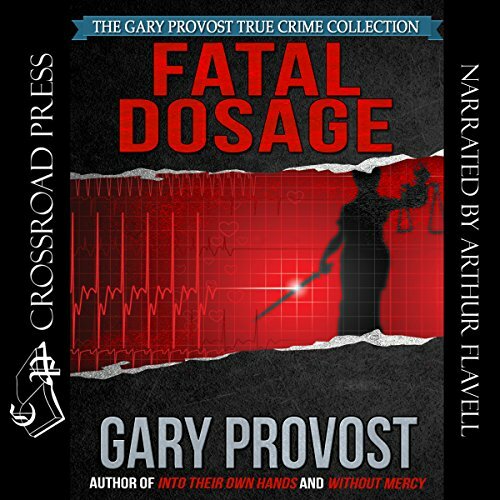 Misleading Release Date by Audible.